I am also offering storage space (up to 1 year) for an additional 50¢ per pound to those who need it. If you’re interested in something other than a whole or half share, please let me know so I can plan accordingly. I am finalizing my pig numbers this week, so call or text 717-951-0327, or email nathan@dragerfarms.com to discuss these options. I’ve also reduced the price on a few of the grass fed beef steaks in an effort to keep my products affordable for everyone who’d like to eat healthier. 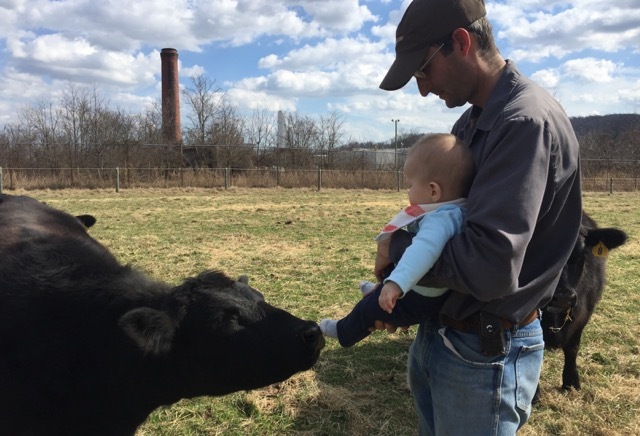 Drager Farms’ next beef share is coming up this fall. Reserve your share today: http://dragerfarms.com/product/beef-share-bulk/. There is also one quarter share or two eighth shares available for pick up right now at the farm.